I grew up in a family where farts always came out on top in the laughter department. My brother was the King of it in our house. Very soon, I can buy him his own bag of edible Fartsâ„¢. 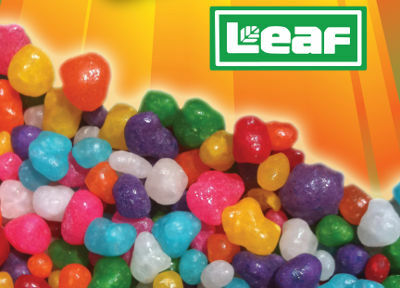 Thatâ€™s right, Leaf Brands (the candy company that brought us Astro PopsÂ®, Jolly Ranchers Â®, Whoppers Â®and Milk DudsÂ®) are coming out with a new chewy fruity candy that they have named Fartsâ„¢. Itâ€™s a great name, I mean who doesnâ€™t laugh or at least crack a smile at a Fartâ„¢? I know Iâ€™ll be buying some and of course, sending a few bags to my brother. I like the idea, not crazy about the name. We’re very excited to get Farts out to the market. Heck, I was chuckling just writing this. 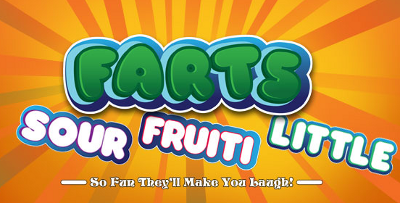 We chose the name Farts because it was a fun name that kids love to say..Just wait till you try them! You will never eat another Nerd again! !